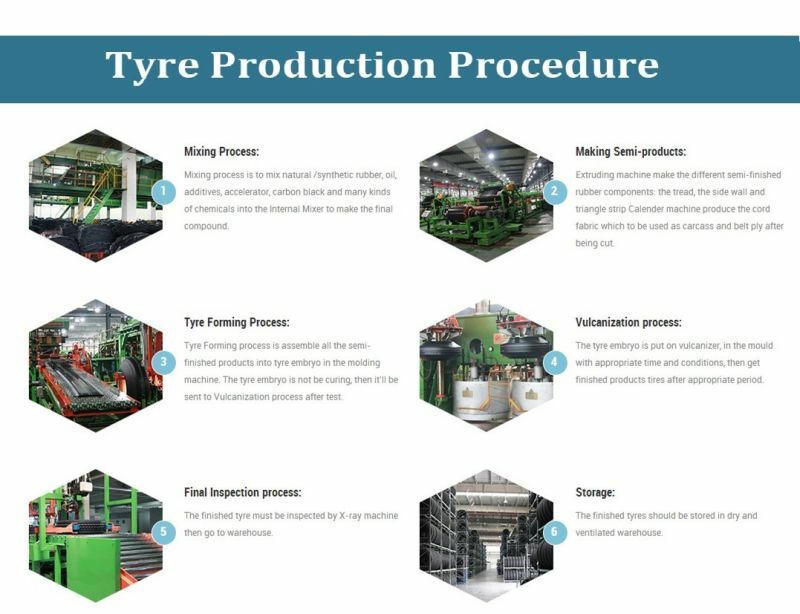 LINA Heating Type Dispersion Kneader Machine is applied for mixing plastic (PVC, PP, PE, ABS), rubber plastic compounds, elastomer and other materials that are not sensitive to high temperature such as hot melt adhesive, pigment and so on. 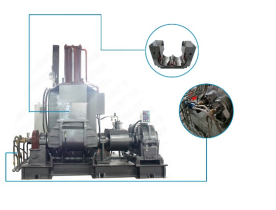 The heating methods of LINA Heating Kneader Mixer include circulating oil heating, electric heating and steam heating. Each heating method has its characteristics. P. I. D. control is adopted in LINA Kneader`s temperature control system to ensure accurate temperature control and smaller temperature error. M-W pressing and molding mixing chamber of LN dispersion kneader is applied to ensure good abrasion resistance and even mixture of materials and optimized change of physical nature. 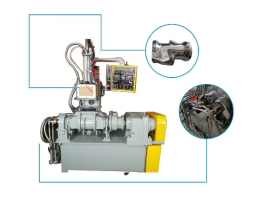 2-turning design is applied for leakage-proof device to largely enhance leakage proof performance, and the built-in dust collector allows for convenient and quick collection of dust. The mixing chamber is made of advanced special steel, with surface treated with abrasion resistant steel, coated with hard chromium to provided excellent abrasion resistance and its service life 1-2 times longer than traditional dispersion kneaders. The mixing chamber is divided into tipping type and lifting type. Dry mechanical shaft seal is used to ensure easy maintenance and environment protection.